The secretive world of military bases in far flung locations around the world has been thrust into the limelight following a mass release of user data by fitness tracking app Strava. Over the weekend, military analysts began to realise that in many instances, the only users of the app in some locations – say, Helmand Province or Djibouti – are military personnel, whose daily jogging routes around base perimeter fences are now neatly transposed on pretty maps for everyone to see. It was an unintended, and by all accounts hilarious, consequence of Strava’s attempt to map their “global network of athletes”. Slightly closer to home, the age of big data and automated geographical information systems sprung up another – and not entirely unrelated – story at the weekend. 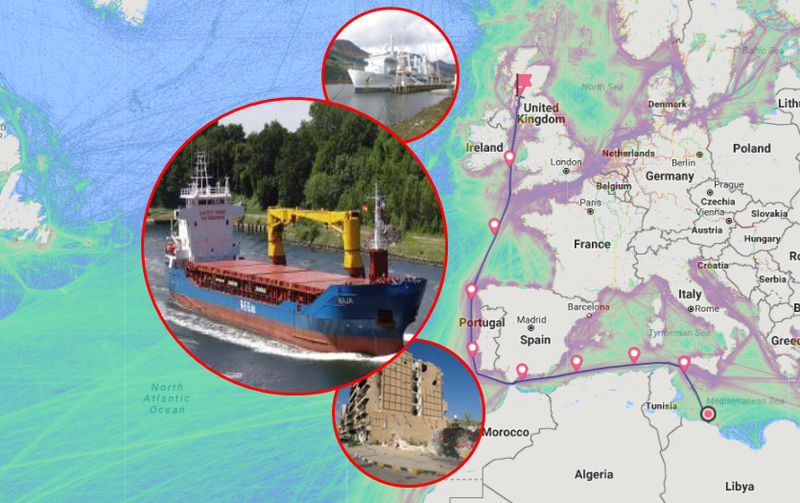 Thanks to sites like Marine Traffic, the current position of nearly all ships – including military, merchant, passenger and fishing fleet – can be tracked on a live basis. Ships are required to have this on at all times under international law, although instances of “ghost ships” turning off their radar, possibly to engage in illicit activity – including in Scotland – are not hard to come by. This story does not concern any illicit activity from what we can gather. But we really don’t know much more than that. 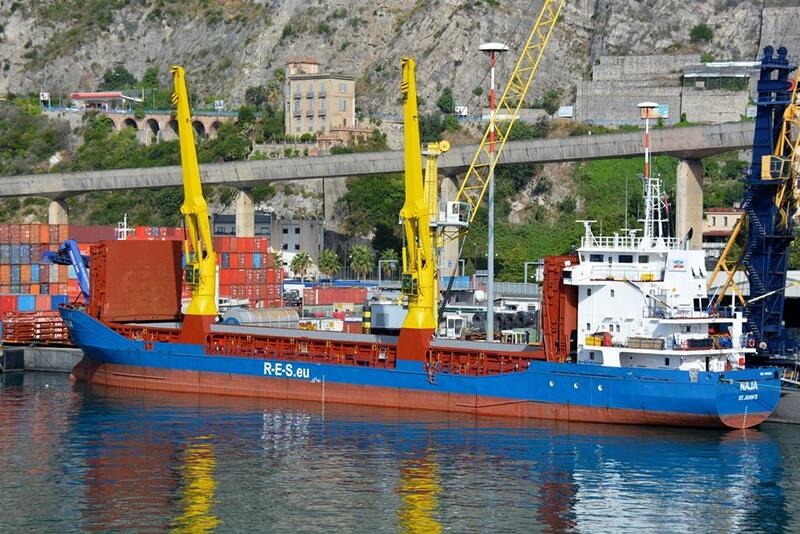 On 12th January, the 85m long, 2,500-tonne cargo vessel the MV Naja left the Libyan port of Al Khums. The ship is flagged under Antigua and Barbuda and since 2015 has been operated by a Hamburg based shipping firm, RES Group. On Saturday, it arrived in the Clyde and sheltered in Brodick Bay, off Arran. Then, on Monday morning, it sailed north to Loch Long before docking at the Glen Mallan jetty, just south of Arrochar. Glen Mallan is a deep water jetty owned and operated by the Ministry of Defence, linked to a nearby munitions base, Glen Douglas. An overview of its capability was helpfully provided in an inhouse MOD magazine just over a decade ago in a chatty feature about how “Scottish munitions centres deal with the things that go bang”. 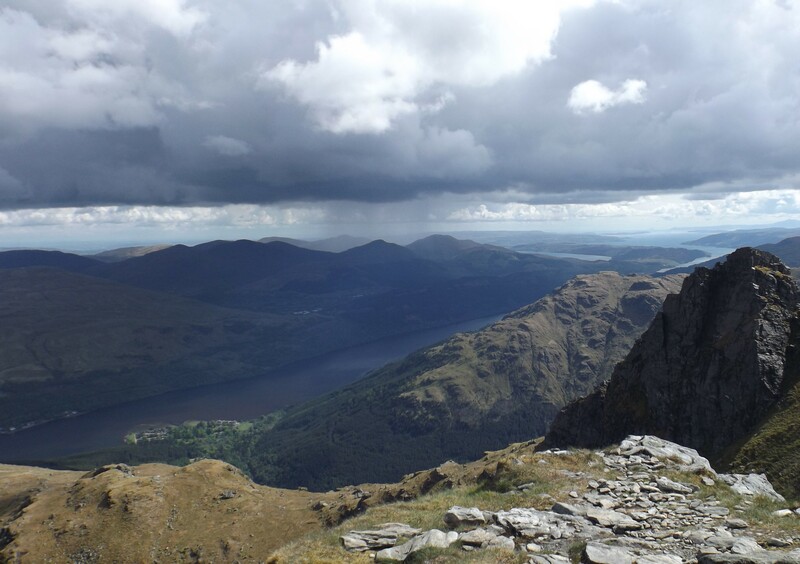 If you’ve ever been up the Cobbler – the popular not-quite-Munro accessed from Arrochar – and looked south down Loch Long, you can make out the perimeter fences and hillside bunkers if you look carefully – you maybe just didn’t know you were looking at 56 acres of underground military hardware. Although its maybe less of a surprise when you consider how much of Scotland is effectively a NATO playground. So this is what we know: a Caribbean-flagged merchant ship (which, it turns out, has an IMO Class 1 license, required to carry explosives) left a Libyan port, spent several days in Scottish waters, and then docked at an MOD munitions depot for about six hours this morning. It’s now on its way to Iceland. Al Khums is less than 100km from Misrata, where it was revealed a couple of years ago that SAS soldiers were covertly operating, and despite denials from the Government, were in combat, against IS. Was the ship’s movements this week related to those operations? Are or were the British military holding stocks of munitions in Libya that they now want to get out of there? If so, why was a civilian ship being used for this? As the above tract from the MOD mag shows, Glen Douglas is pretty out the way – by sea, road and rail – and its specialism is in handling explosives. There is no reason to believe that other goods would be sent there – it just doesn’t handle them – least of all from Libya. Libya remains in a state of total disarray following the NATO-backed overthrow of Gaddafi in October 2011. Multiple factions are battling for control of the country, alongside IS. The British embassy in Tripoli remains closed and the Foreign Office strongly advise against all travel to the country. But as for mysterious shipments of munitions from the country to Scottish military bases – apparently those are fine. The question then remains: should we have a right to know what operations the British government are carrying out on our behalf in a fractious, crisis-stricken country where our past interventions are in a large part to blame for the situation it is now in?